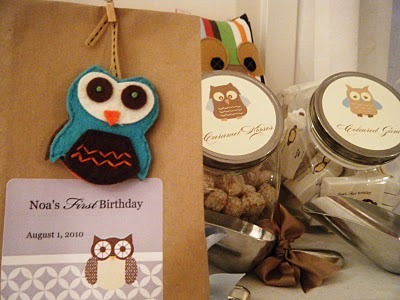 Since we do not have a baby boy to fawn over yet, a lot of my inspiration searches tend to lean on the "pink" side. 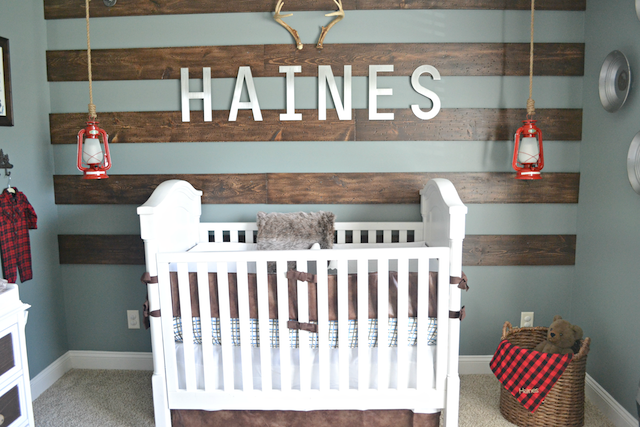 However, I always love seeing great ideas for little boys as well. 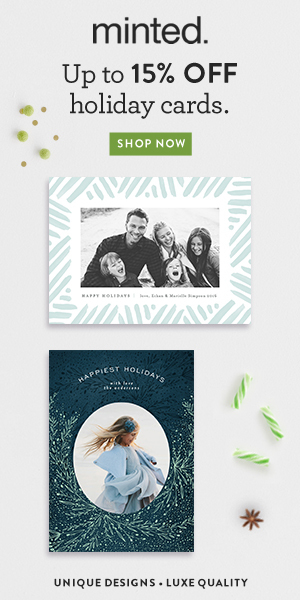 Baby girl's seem to steal the spotlight with their over-the-top bows and tutus with so much tulle, you could hide an entire army behind them. 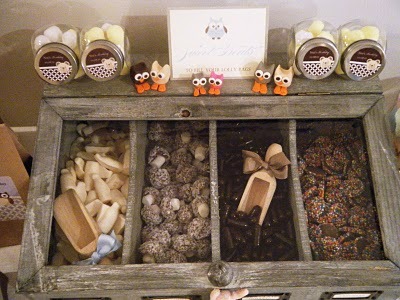 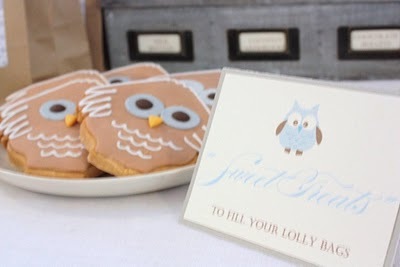 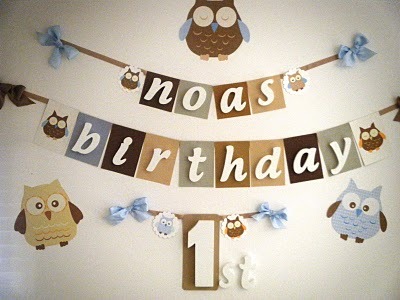 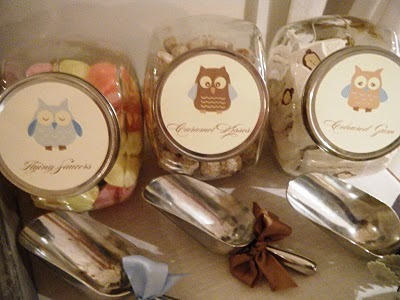 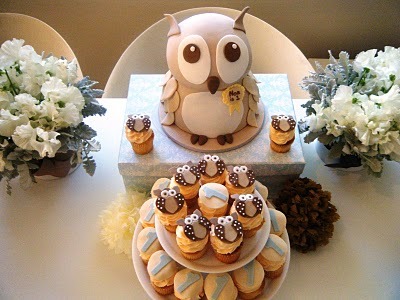 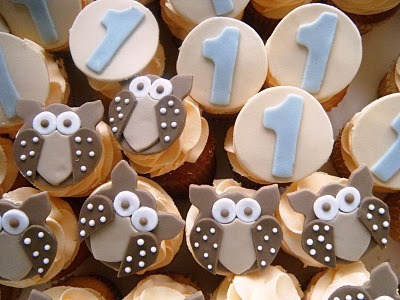 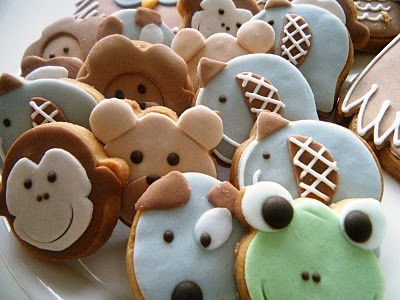 Well, today I want to turn the spotlight over to this adorable Owl themed 1st birthday party for baby Noa! 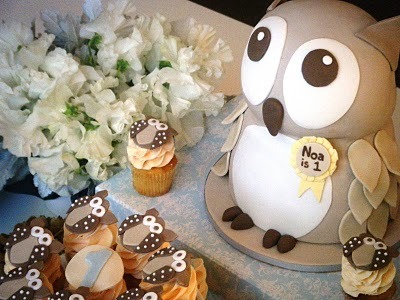 Who says you can't go over-the-top for your baby boy too?